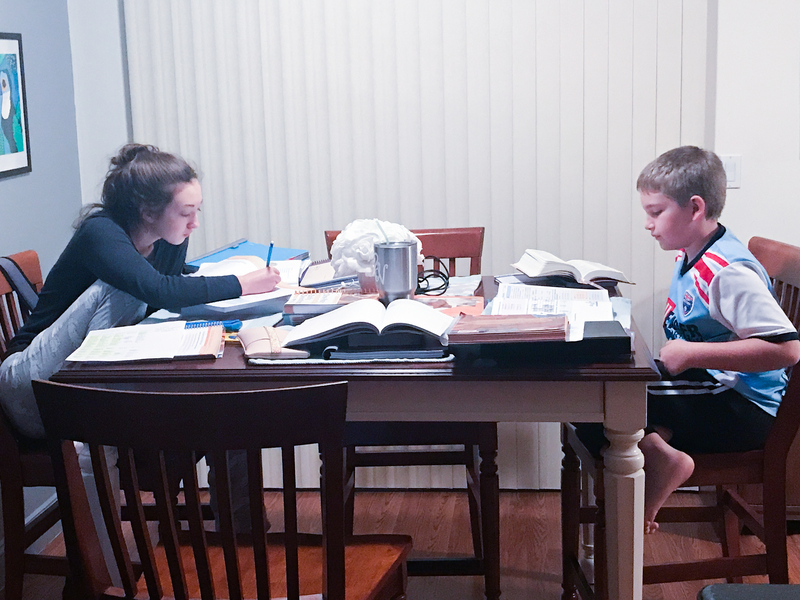 So you have decided to homeschool…..now what? I will never forget the pressure of that first day. All of the traditional school students were heading off to the bus stop and we were at home…. all the pressure of my children’s education in my hands. What seemed like an impossible and overwhelming task at that moment, has become a way of life for us and we would not trade it for anything. 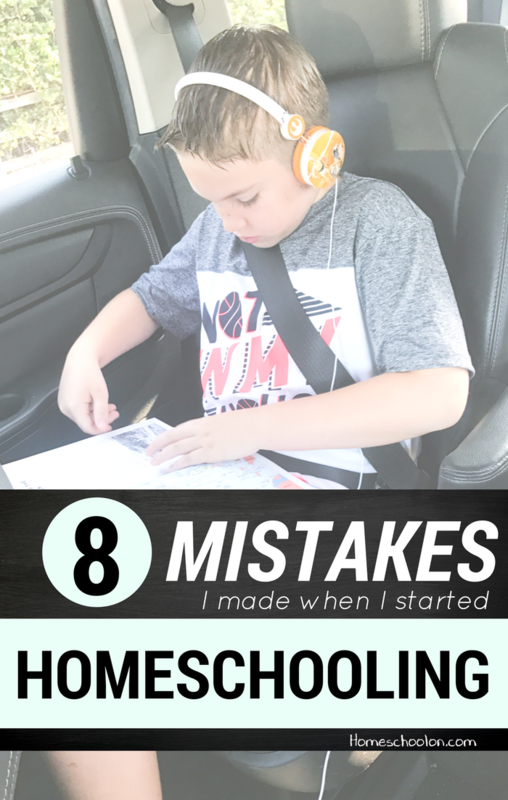 I am by no means a homeschool expert – I have made lots of mistakes and changes over our 8 years of homeschooling, so let me share some of those mistakes with you so that you can start your homeschooling journey off on the right track. 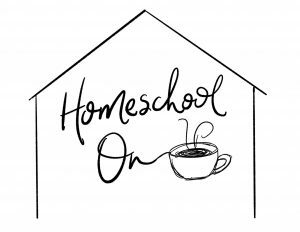 So many people (myself included during our first year) think that homeschool needs to look like traditional schooling. You may have the students sit at individual desks, and do the pledge of allegiance, follow the traditional school schedule and routines. This may work for some families, but the majority of families that I know do not function in this type of routine. Recreating a traditional school at home is the number one cause of burn out. Remember that you have chosen homeschooling because something (or multiple things) with the traditional school system didn’t work for your family, so why are you recreating that environment in your home? Learn how your children learn best and embrace and nurture that way of learning. Don’t stress about what the schools are doing, what matters is what you are doing and how it works for your family. Learn to be a little flexible and make learning apart of your entire day, not just something that you rush through and check off in your planner (yes, I am guilty of this). There are so many choices when it comes to homeschooling curriculum. I will never forget the first vendor hall I ever attended, it was so overwhelming. I have used a TON of different curriculum through our 8 years. Some of them were great for our family and we have continued using it each year, others were terrible and many times the kids and I would suffer through it just to get it done. Don’t do that to yourself or your kids! Sometimes curriculum won’t work for your family – and that is okay! Sell it and cut your loses. 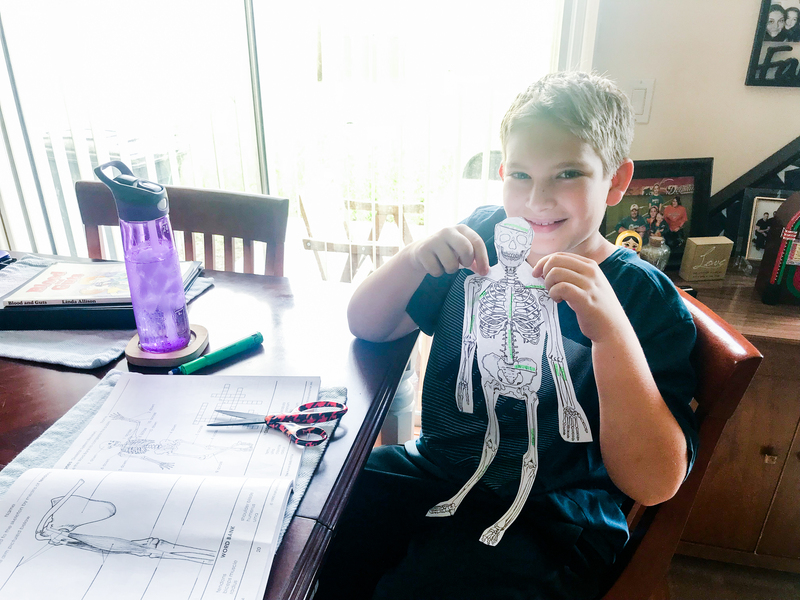 I am not suggesting that you switch curriculums just because your child isn’t enjoying every minute of it – work is work and it is not always enjoyable, but sometimes curriculum is detrimental to your homeschool mood and it is much better to cut your loses and find something that does work. My suggestion would be to try and visit a vendor hall or talk to friends and try and get a hands on look at the curriculum before you purchase it. I also highly recommend knowing your child’s learning style (and your teaching style) before you purchase curriculum. Our first year of homeschooling I had the kids doing every single academic subject imaginable plus extras like Art, Mythology, Latin, Music Appreciation (this is what happened from visiting my first vendor hall). Start out slow! If your children were previously in traditional school, allow them (and yourself) time to adjust to this new learning routine. You don’t need to do every single thing that looks cool. Start with the basics, and once you are comfortable there then you can add in additional things. Just my two cents – really embrace character training that first year of homeschooling – it will make the other years go a lot more smoothly! Somedays it is hard to remember that I am their mom first and their teacher second. Don’t get bogged down in the role of teacher – enjoy this time with them! Don’t allow yourself to lash out over a math lesson or spelling words, those things are important, but nothing is as important as the relationship between you and your child. We have always belonged to a support group from day one, and I can’t imagine how I would have gotten through those first couple years without one. Sometimes the days are hard and you are going to need a good group of understanding mamas to run to. 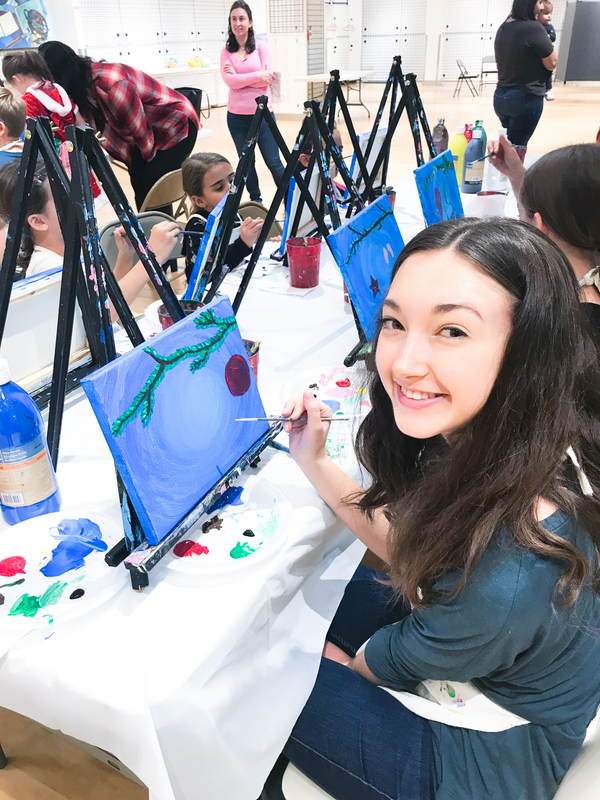 It also helps to have a core group of friends that your kids become comfortable with so that they can learn and explore together. Not every group will work for every family. We have tried a couple different groups, and then finally decided to start our own group. Check out the local groups in your area and get yourself connected! I am still guilty of doing this! 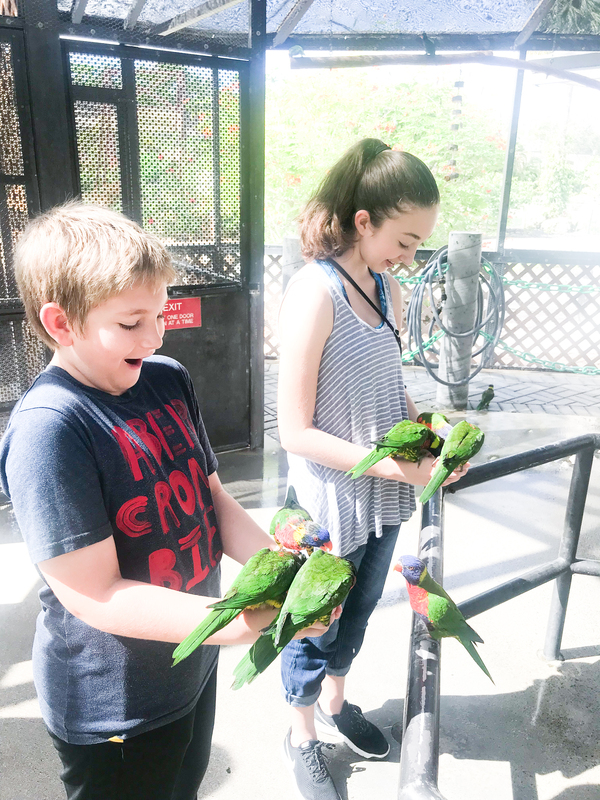 As homeschoolers we are often presented with so many awesome field trips, co-ops, classes, opportunities – it is incredibly hard to say no. If you say yes too often you will get burnt out – it has happened to me many times. When I am burnt out I am short with the kids and that isn’t fun for anyone. 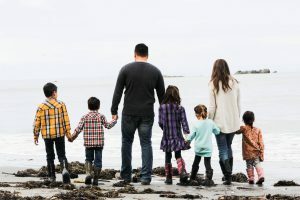 Before saying yes to any opportunity make sure that it will be worthwhile for your family and that it is doable with your schedule – if you are a Christian I highly recommend praying on the different opportunities that come your way and make sure that they are in line with what God wants for your family. Time is so precious – make sure you are intentional about how you spend it. This one makes me laugh out loud as I type it because I am one of the least flexible people I know. I like to plan and schedule EVERYTHING. Our first year of homeschooling I planned out the entire year….. you read that right… I planned out the entire school year on paper….every single subject and lesson. What happened? 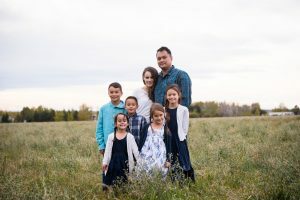 By November we were so off schedule and I felt completely discouraged about our homeschooling. Life happens! You can not plan for everything – kids get sick, family members may fall ill or pass away, job changes, moves, you name it and it can happen. You have to learn to be flexible! It is okay to have a plan in place on what you want to accomplish for the year, but please do not make plans for yourself that will be impossible to keep. Learning can take place anywhere and at anytime – it does not always have to look like you have imagined it. Kick back, relax, and have fun!! These are going to be the days that you and your children remember forever! How awesome is it to learn side by side with your child? The time goes by so quickly! Just yesterday I was starting this journey with a preschooler and a 2nd grader…now I have a middle schooler and a high schooler! 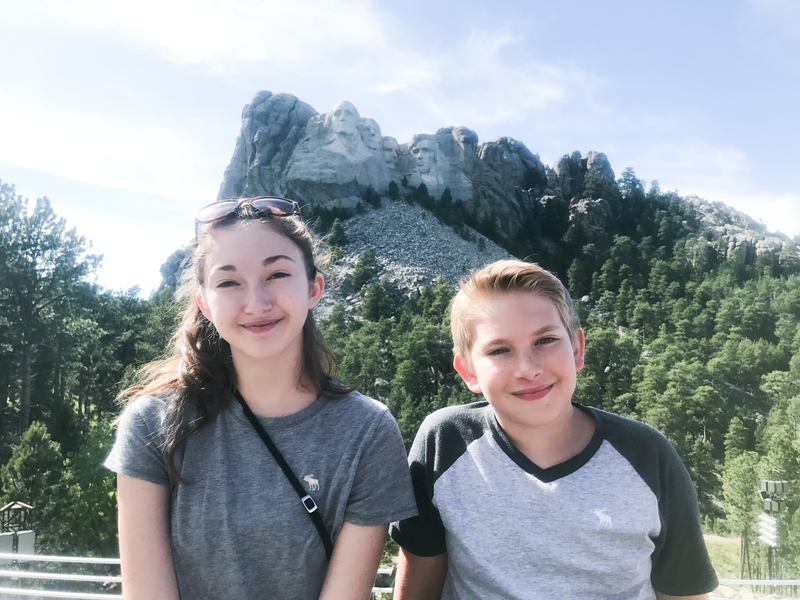 I have experienced so may things since we embarked on this homeschool journey and I feel so blessed to have created so many amazing memories with my kids! I hope this list was helpful. I wish you nothing but the best during your homeschool journey! Excellent article. I’m thankful that we have you in our circle of friends on this homeschool journey. Thank you! So glad you have joined us on this homeschooling journey! Excellent advice. It took about a year for us to get to that place, but once we did; magic really began to happen. It’s been wonderful. And, you’re right, we need to realize that recreating a “school” environment takes away a one of the fundamental reasons we do this: FREEDOM; the freedom to be flexible; the freedom to choose; the freedom to relax; and the freedom to take the journey together as a family. Thank you! I love that – the freedom to take the journey together as a family!! Excellent advice! Loved all of it. I’ve been homeschooling for a few years now and I still find these reminders so helpful at the end of every school year (or the middle of the school year, let’s be honest). Great article! Haha – I totally hear ya! Glad you could be encouraged! Great advice. Some days I get so attached to my plans that I forget about hers. Being flexible is so important. Glad you enjoyed it! Flexibility is so important but sometimes hard to embrace! Great advice, I have a few friends who are starting their homeschool journey that I am sending this too. 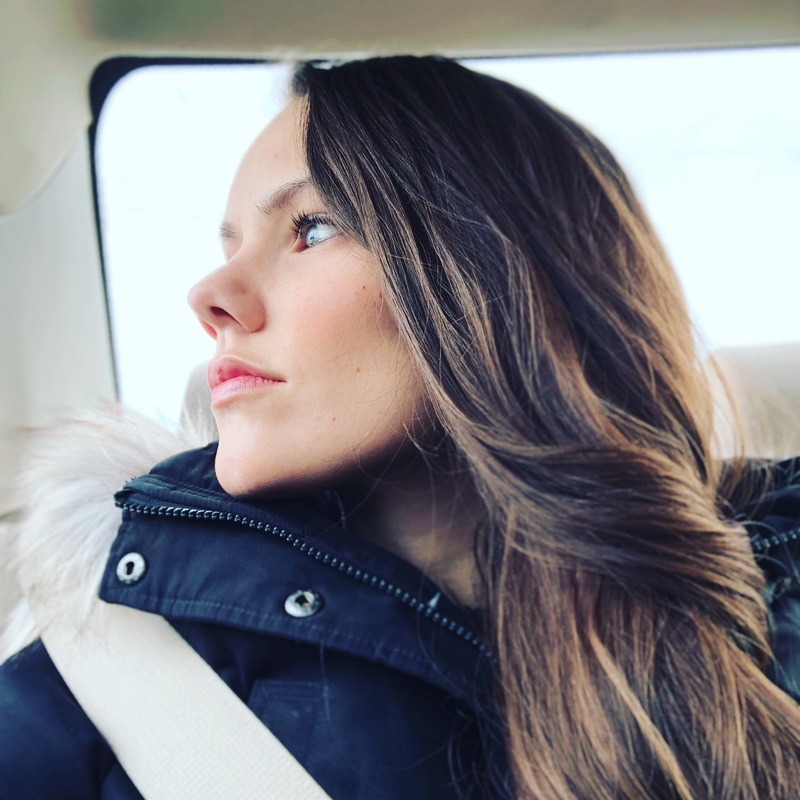 Would love to see more from you!